Customs officials said people try to send old notes abroad by declaring them as books and other items. New Delhi: The customs department has unearthed a new modus operandi of sending demonetised banned Rs 500 and Rs 1,000 notes abroad by courier in a bid to get them converted here later. After high denomination notes were taken out of circulation by the government in November last year, Non-Resident Indians (NRIs) were given a longer window till June 30, 2017 to get them exchanged, whereas citizens who were in the country at that time were allowed to deposit the old notes till December 30, 2016. Customs officials have registered a few cases, where demonetised banknotes were sent abroad by courier, and seized over Rs 1 lakh in such notes, a senior official said today. People were found trying to send the old notes abroad by falsely declaring them as articles such as books, he said. "The aim could be to take help of their relatives or friends abroad to get the old notes exchanged with the new ones," the official said. In two cases, couriers were booked from Punjab for Australia and the content inside them were declared as book. The customs official, who are keeping an eye on outbound parcels at foreign post office here, found them having demonetised notes. Similar consignments were booked for Korea and the United Arab Emirates containing the high denomination notes that now bare an 'illegal' status in India. 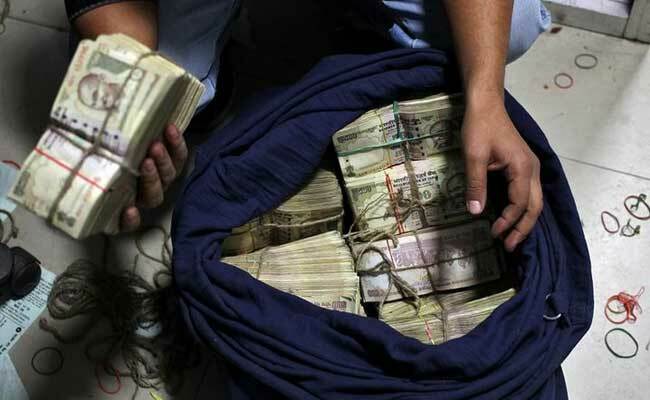 "In all, over Rs 1 lakh in old currency notes were seized from these couriers," he said. Such cases have also been registered at foreign post offices located across the country, the official said. After scrapping Rs 500 and Rs 1,000 notes on November 8, the government had permitted people to deposit them in banks up to December 30, 2016. The RBI has allowed Indian citizens, who were abroad during November-December 2016, to exchange the scrapped notes up to March 31 and NRIs up to June 30. This facility is available at RBI offices in Mumbai, Delhi, Kolkata, Chennai and Nagpur only. NRIs coming to India are required to come through Red Channel disclosing to the Customs authorities at the airport the amount of the demonetised notes and secure a certificate to be tendered at the RBI at the time of exchange.